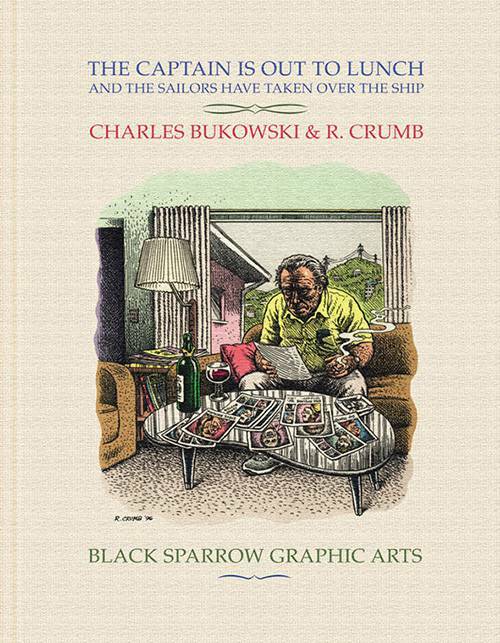 Any collaboration between Charles Bukowski and R. Crumb is a notable event. Each man is a consummate example of the anti-establishment artist who calls society to task for its foibles and failures. With humor and scathing satire Bukowski and Crumb have exemplified this important tradition. 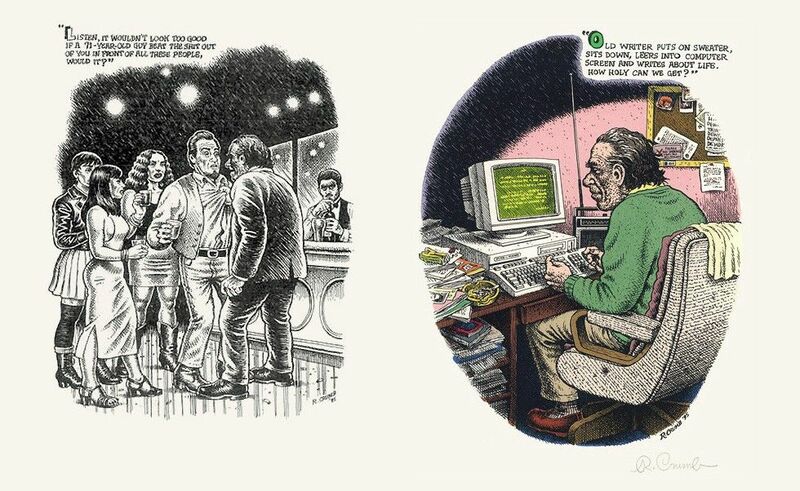 These unpublished last journals by Bukowski candidly detail the events of his daily life, which R. Crumb has brilliantly illustrated with five full color hand printed serigraphs and six full page black-and-white illustrations. The five color works are signed by Crumb and tipped into the book to accompany the text. A sixth color work serves as the cover. The extraordinary printing required over 2,000 presses in 51 colors, and involved over 100 color separations.